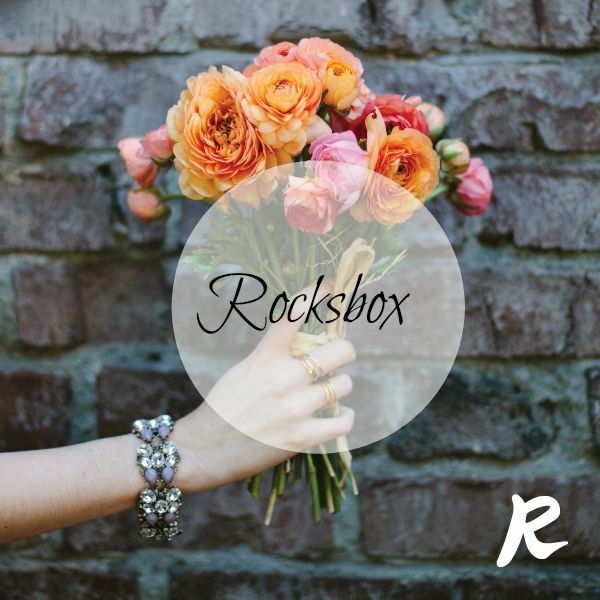 Attention ladies: if you haven't yet heard of Rocksbox, listen up. For a flat rate of just $19/month, you get a rotating set of three designer pieces a month to try out. Love the pieces? Keep them for as long as you want. Love a piece so much you must have it? Keep it when you return your box and you'll pay the Insider Price to make it yours. Not feeling the pieces in your box, or ready for a change? You can return the set any time, as many times per month as you want, in exchange for another three pieces. Shipping is always free. Rocksbox is a must-try and now you can get a whole month for FREE with the code "sweetseptemberxoxo". Can't wait to hear all about your favorite pieces! Brought to you by Rocksbox. All opinions are my own.